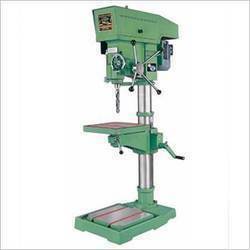 Pioneers in the industry, we offer ferm pillar drill tdm1025, pillar drill machine (19mm), pillar drill machine (25mm), pillar drill machine (38mm) and heavy duty pillar drill machine from India. 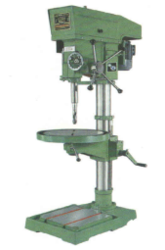 Spindle is made of best quality material duly ground and equipped with Taper Roller and Ball Bearings. Gears are made from the best quality material and teeth formed on gear habbing. All the main parts are ground finish. 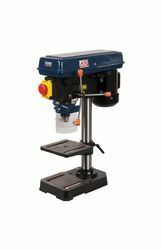 Heavy Duty Pillar/Vertical Drilling Machine. Geared V-Belt Type. Looking for Machine Tools ?